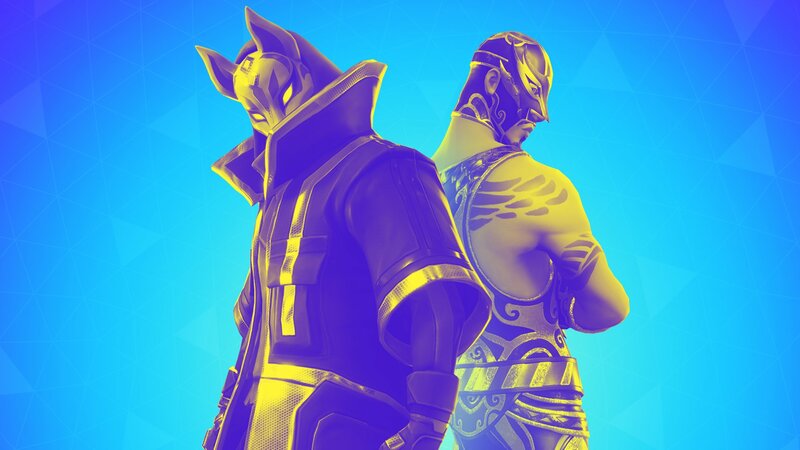 The move suggests Fortnite and other games may be able to continue drawing on pop culture references in game, despite multiple lawsuits targeting Epic Games with similar complaints. Rapper 2 Milly may be waging a losing battle against Fortnite creator Epic Games. In a court memo filed on Feb. 11, Epic Games motioned to dismiss 2 Milly's lawsuit against the company, arguing his case is "fundamentally at odds with free speech principles" in the U.S., according to the memorandum in question. "To be clear, [2 Milly] does not claim that Fortnite's avatars resemble him or that any other parts of the fanciful game infringe his rights," the document states. "His claims are based solely on the Dance Step, which is why this motion to dismiss should be granted for several reasons." Among these reasons, the memo states that 2 Milly cannot "establish substantial similarity" between Milly Rock and the "Swipe It" emote because the former is an "unprotectable idea," meaning the court cannot legally compare the two works for similarity. The dismissal also notes that Fortnite, as a video game, is substantially different as a creative work than a freestyle dance video featuring the Milly Rock that 2 Milly submitted to the court as evidence. The memo also concludes that the "Dance Step" is "different from Swipe It," as the latter is performed differently than the Milly Rock in game, down to arm placement and tempo. Ultimately, the plaintiff has a burden of proof to show copyright infringement under California state law, the memo reads, which 2 Milly cannot do under both legal precedent and the Copyright Act. "Epic Games respectfully requests that this Motion be granted in its entirety," the document concludes. "Moreover, as Plaintiff amended his complaint a second time after being advised of the bases for this Motion, Epic Games requests that the dismissal be with prejudice." If granted, this would prevent 2 Milly from filing an additional complaint if the case is dismissed. While Epic Games’ motion specifically focuses on 2 Milly, it provides a legal precedent for a number of lawsuits recently brought up against the company over Fortnite’s dance emotes. Alfonso Ribeiro filed a lawsuit against Fortnite for allegedly copying "The Carlton Dance" from The Fresh Prince of Bel-Air as the "Fresh" dance, Business Insider reports. 16-year-old Ryan Huggins, better known as "Backpack Kid," also filed a lawsuit after Fortnite reportedly recreated his viral "Floss" dance in the game. Furthermore, it seems likely that Epic Games’ arguments will hold up in court. When 2 Milly initially threatened to sue Epic Games last November, GameDaily.biz spoke to intellectual property lawyer Ethan Jacobs, who stressed that "a dance move on its own almost certainly is not something you can protect through copyright." Like Epic Games’ brief, Jacobs stressed that a potential lawsuit would involve a "pretty high burden" of proof for "somebody to show that some dance move on its own is going to count as choreography." “A bunch of them put together in the same order is going to be a tougher call. But at least a single move repeated over and over like… ‘Flossing’ probably is not protected by copyright,” Jacobs told GameDaily.biz in November. That said, the initial complaint did raise an important point about what kinds of dances Epic Games adds into Fortnite. In 2 Milly's December filing, he argues Epic has "consistently sought to exploit African-American talent in particular in Fortnite by copying their dances and movements," arguing emotes reference Snoop Dogg, Ribeiro, Will Smith, and Scrubs' Donald Faison without compensating these performers for their work. That’s an ongoing criticism levied against Epic, one that probably won’t go away even if the court dismisses the lawsuits against Epic. Ana Valens is a games journalist from Brooklyn, New York. Her coverage at GameDaily.biz specializes in player-developer relations, long-term business trends, and gender issues in the gaming industry. 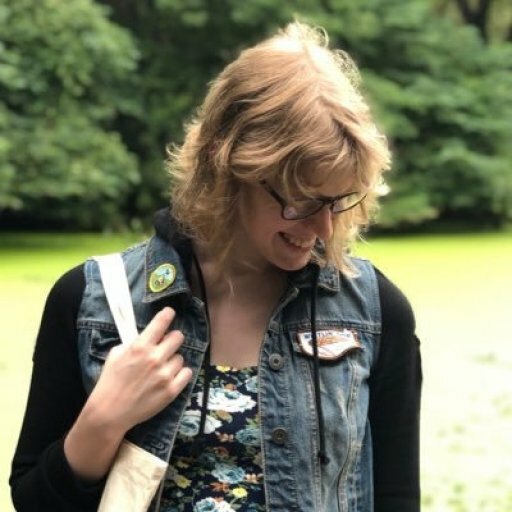 Alongside her frequent contributions to GameDaily, her work has appeared at the Daily Dot, Dot Esports, Waypoint, Rolling Stone's Glixel, and Fanbyte.